Land’s End has long been one of my favorite sources for clothes. I was buying things from them long before they were bought by Sears. 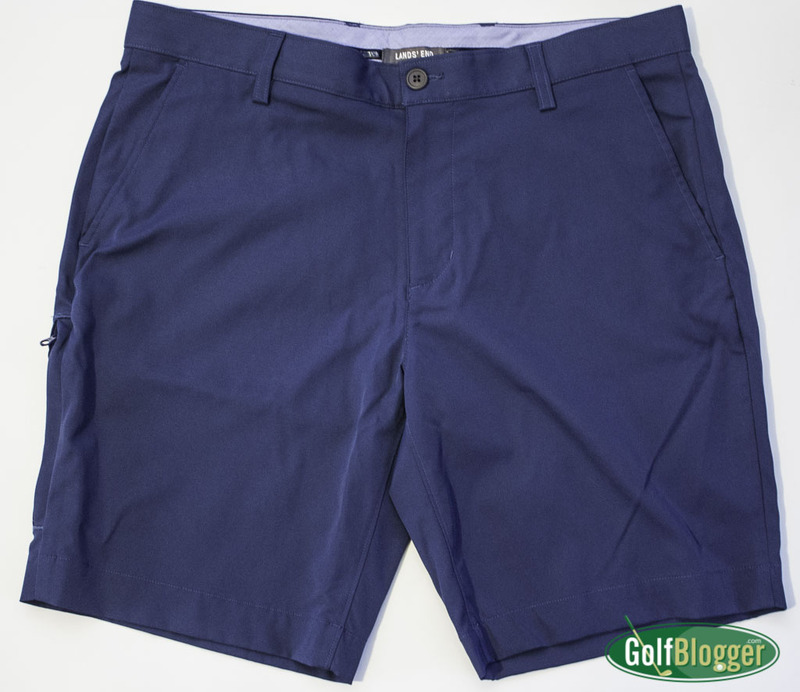 Recently, they sent a pair of their Land’s End golf shorts for review They look and feel great, but it is going to be a while before I can wear them on a round here in Michigan.